Announcing the launch of a TYO initiative blog, TripleExposure.net! 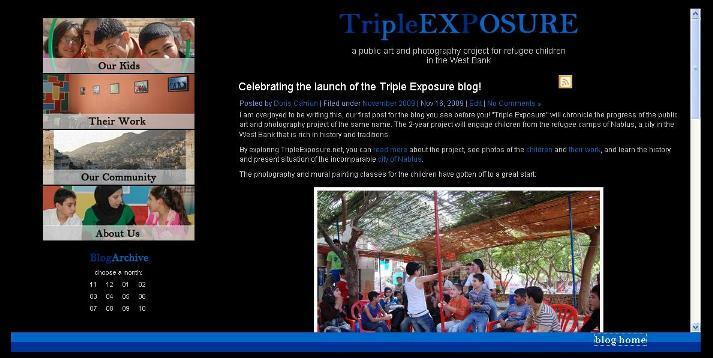 The “Triple Exposure” blog will chronicle the progress of the public art and photography project of the same name. The 2-year project aims to develops identity and awareness through photographic expression and public art, engaging children from our target areas. 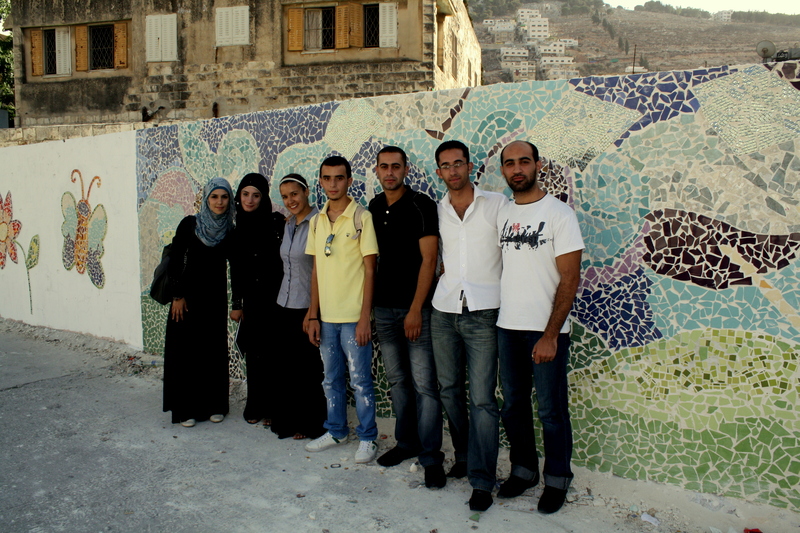 By exploring TripleExposure.net, you can read more about the project, see photos of the children and their work, and learn the history and present situation of the incomparable city of Nablus. Doris and Kelsey are both former TYO Summer Interns and current Triple Exposure Project Coordinators.